Songwriting is how I cultivate my own humanity as I pass through a world, largely condemning and diminishing of the beauty, interconnections and vulnerability that come with being human. Beauty remains a testimony in the world that transformation is possible, that in the midst of the struggle for justice, struggles for life itself, humanity can still birth art, music, compassionate relationships, and defiant joy. I was not born into a socio-political location that caused me to struggle for justice at first. I was born both addicted and blind to the privilege and power that global exploitation, militarism and racism hold in place for a few. Brazilian educator Paulo Freire said that liberation is the process of becoming human. The need to learn how privilege and blindness, cultural and historical erasure were at work in my own life tangled with my early attempts at solidarity and relationship with more marginalized people. Thank God I had music. My early touring career brought me across the continental United States and many parts of Central and South America. The songs opened pathways of relationships and the relationships seeded new songs, about the lived realities of people in many different places and the struggles for life and justice everywhere. Now, 20 years after I started writing songs for public performance and community building, I feel some responsibility as an artist to document what I see happening, to demonstrate and declare the movements of liberation alive in the world. Songs born out of the contemporary movements for liberation in the world today can be the fruit of and seeds for, justice and beauty now and in the generations to come. I am a songwriter, seeking to cultivate my own humanity and the humanity others, through lyrics and melodies, harmonies and stories of liberation. 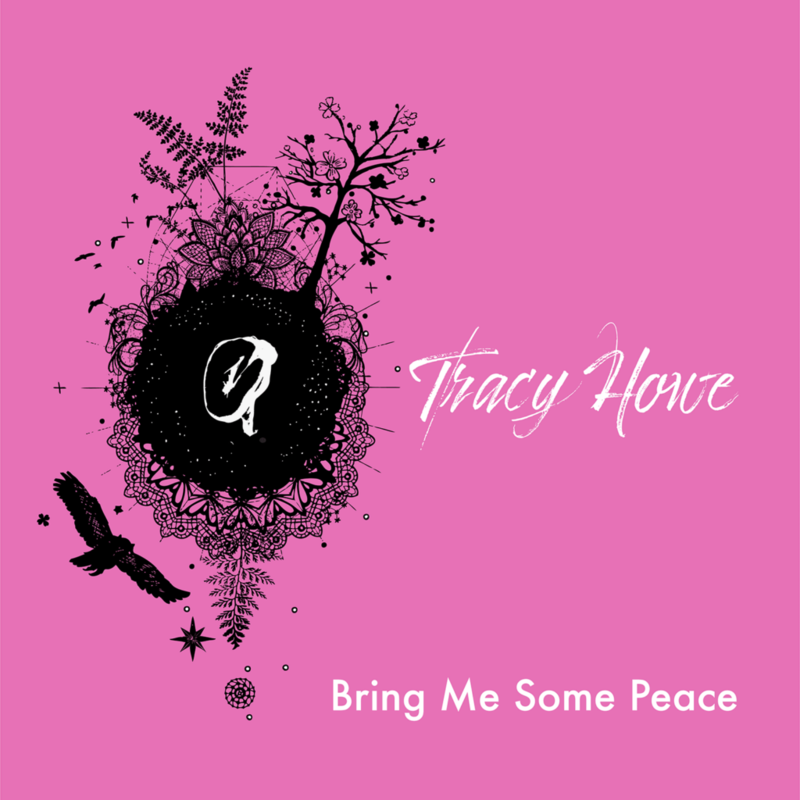 Tracy’s album, Bring Me Some Peace, is available for purchase on iTunes, BandCamp, and is streaming on SoundCloud. Tracy’s upcoming album, Things That Grow, will be released in early 2019! Tracy grew up in the South Platte River Watershed, in and around Boulder, CO, learning the mountains, canyons and desert plains of the Southwest United States. Touring full time from 2000-2009, she played music at colleges, small music venues and festivals, churches, house concerts and prisons throughout the U.S. and Latin America. Her songs have been used by faith communities and in movement work globally. She has served as the director of art and liturgy for many ecumenical and global events working with the Latin American Theological Fellowship, Micah Global, Sojourners, Ecumenical Advocacy Days, Bread For the World and more. Her collaborative work in this season culminated with the release of Hold On To Love, a world-gospel fusion project. After finishing her M.Div. at Harvard in 2012, she began producing for other artists and organizations, releasing Songs For 1,000 Days for Bread For the World in 2013 and the Oscar Romero Cantata for Luis Alfredo Diaz in 2014. Relocating to the Rivanna River watershed in Charlottesville, VA, now with a family, she continues to cultivate her own humanity and the humanity of the world through music and cultural work. She worked with producer and friend Latifah Alattas to record Bring Me Some Peace, not knowing that it would be released in the wake of white supremacist violence and terrorism in Charlottesville the summer of 2017. The album is laced with pain, hope and healing. 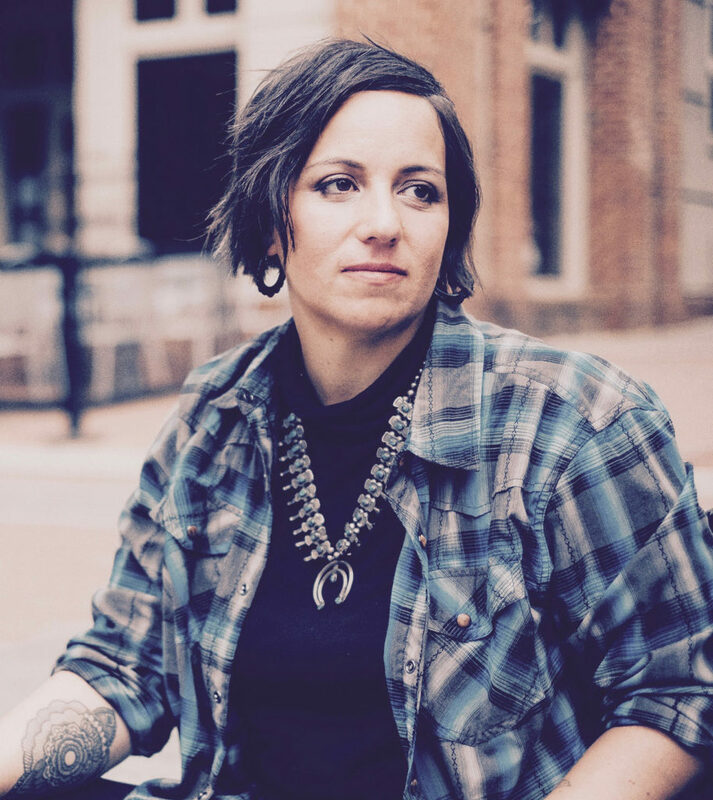 This year Tracy recorded another album in Memphis, TN, full of songs written out of the movement work of the past several years and up through the work she and her husband did organizing in Charlottesville during the summer of hate. The social gospel soul album will be released in early 2019. Follow Tracy’s work and music on her social media @TracyHoweMusic.